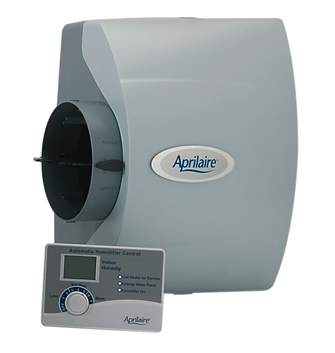 April Aire model 400 bypass humidifier is an affordable whole home solution that uses only the amount of water needed to humidify your indoor air. Model 400 offers drain free operation eliminating standing water, need for primary drain piping or potential freezing during winter months. 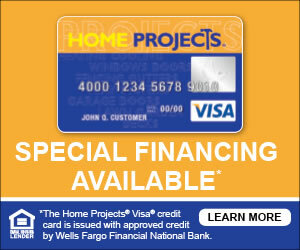 Capable of humidifying homes up to 4,000 sqft if tightly sealed equivalent to .70 gallons per day. Evaporative panel replacement yearly. Warranties: 5 Year Parts.